A.C.T. 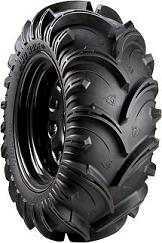 (All Conditions Tire) for ATV/UTV. 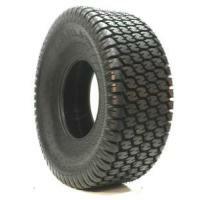 ATV/UTV Heavy duty A.C.T tire Designed for Side-by-Side Utility Vehicles. ATV/UTV Powersports. A Workhorse for Utility and Worksite Applications. 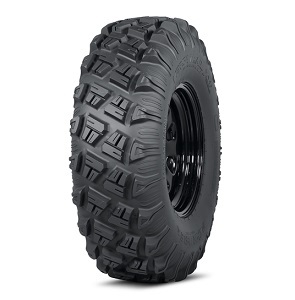 An Excellent Choice for Side-by-Side UTV's and ATV's Ridden on Hard Surfaces. Non-Highway Service. 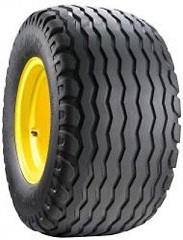 Agricultural Lawn and Garden / Golf - Outdoor Power Equipment tire. ATV/UTV Powersports. 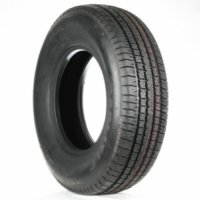 An Ideal Original Equipment Replacement tire. Non-Highway Service. ATV/UTV Powersports. Innovative Spin-Off of the Classic AT489. ATV/UTV tire. A Heavy-Duty Version of the AT489 For Exceptional Intermediate to Hard Surface Use. 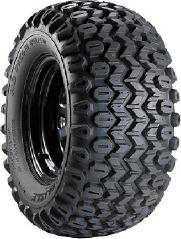 Rugged Radial UTV/Side by Side Vehicle tire. 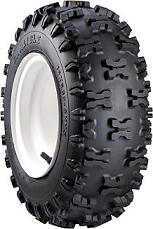 ATV/UTV tire with Special Emphasis on Mud Trail Terrain Performance. 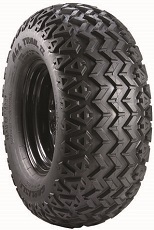 Versatile Bias Ply Tire for Utility Vehicles in Soft to Intermediate, Muddy Terrain. 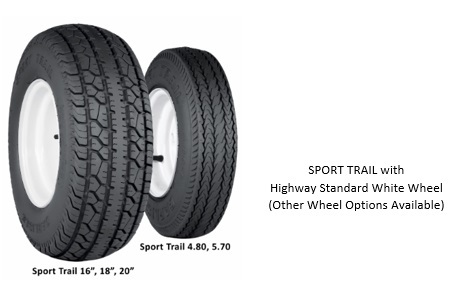 Special Trailer (ST) All-Steel Radial tire for Industrial, Heavy-Duty and Long Haul Applications. 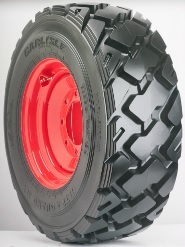 Bias Ply R-1 Tire Designed for use with Tractors, Sprayers and Harvesters. 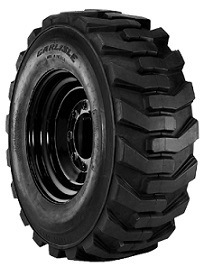 Agricultural Radial R-1 Heavy-Duty Large Tractor Application tire. 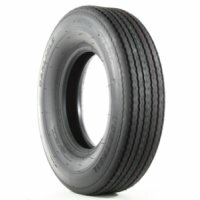 Agricultural Bias R-1 Rear Tractor (Drive) tire. Heavy Duty Bias Ply Skid Steer Tire Designed for Use on Mixed Surfaces. 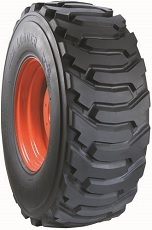 R-3 Diamond Tread Tire for Tractor Applications. 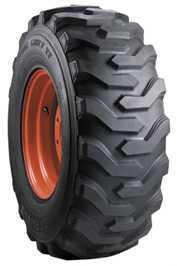 Agricultural/Construction Large Diameter OTR tires for Heavy Duty, Large Tractor Applications. 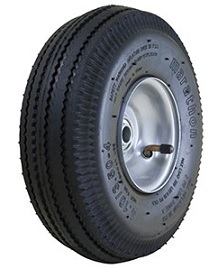 "TG" - Off-the-Road tire for use on Rims having bead seats with nominal +0.188" diameter (not for highway service). 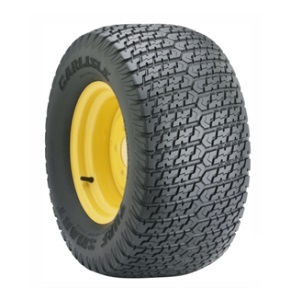 Lawn and Garden / Golf - Outdoor Power Equipment tire Delivering Maximum Golf Course Service. 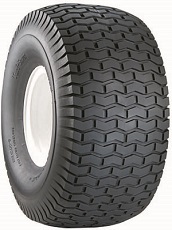 Bias Ply Implement Tire Specifically Designed for Heavy Duty Conditions. 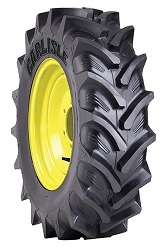 Agricultural Farm Service F-1 tire for Highway Service Implement Applications. 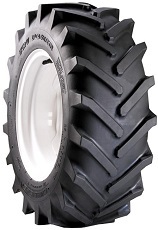 Agricultural Farm F-2 Tri-Rib Front tire for Use on Front Tractor, Wagons, Balers, Spreaders, Seeders and Feedyard Mixers. 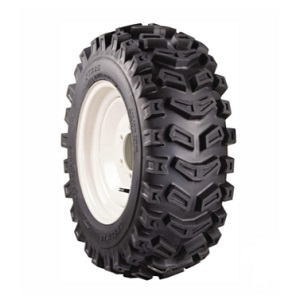 Agriculture Bias F-2M Quad Rib Traction Steering tire for Farm Applications. 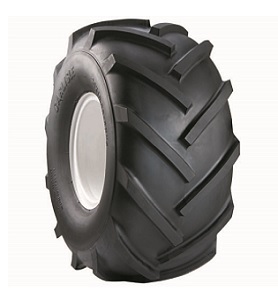 Agricultural Industrial Front Tractor Multi-Rib F-3 tire for Front Backhoe and other Industrial Service Applications. 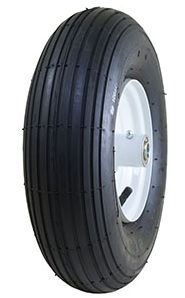 Bias Ply Agricultural Flotation Implement Tire Specifically Designed for in Heavy Duty Work. Agricultural / Construction Farm Implement tire for Flotation Applications such as Balers, Wagons, Harvest Equipment, Tankers and Seeders. 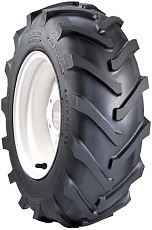 Bias Agricultural I-1 Flotation Tire Designed For Use on Farm Implements, Wagons, Tanks, Carts and Other Pull Behind Vehicles. 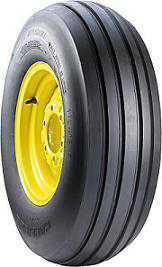 Agricultural Farm General All Purpose Rear Tractor Drive R-1 tire. 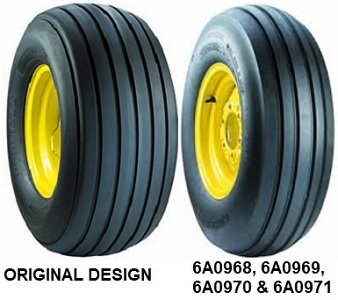 Agricultural Farm Rear Tractor Drive R-1 tire Suitable for Tractor, Wagons, Balers, Spreaders, Seeders and Feedyard Mixers. 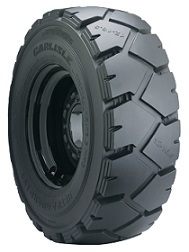 Versatile R-1W Radial Rear Tractor tire. 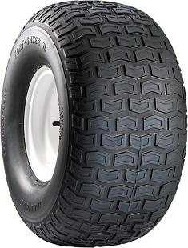 Lawn and Garden / Golf - Outdoor Power Equipment Low Profile Drive tire. Typically Used on Professional Riding Mowers Where Excellent Hillside traction is Desired. Solid Flat Free Full Assemblies for Lawn and Garden, Wheelbarrows, Hand Truck and Lawn Mowers. Ribbed Tread. Solid Flat Free Full Assemblies for Lawn and Garden, Wheelbarrows, Hand Truck and Lawn Mowers. Sawtooth Tread Design. Solid Flat Free Full Assemblies for Lawn and Garden,Wheelbarrows, Hand Truck and Lawn Mowers. 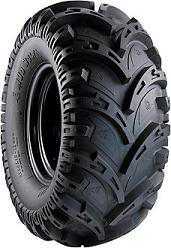 Smooth Tread Design. Solid Flat Free Full Assemblies for Lawn and Garden, Wheelbarrows, Hand Truck and Lawn Mowers. Turf Tread Design. Industrial Rib tire Designed for Use on Ground Support Equipment. 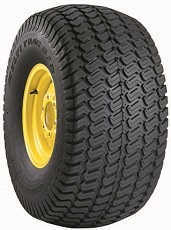 Premium Ag / Industrial Skid Steer tire Suitable for Skid Steers, Backhoes, Subcompact Tractors, Aerial Work Platform Lifts and Rough Terrain Forklifts. 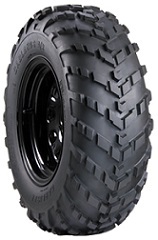 Ag / Construction HD Premium Performance tire for Skid Steer and Backhoe Applications. 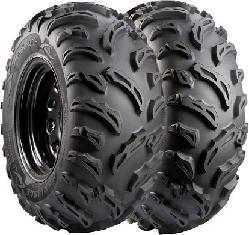 Agricultural All-Around Multi-Purpose ATV/UTV tire for Field, Farm, Worksite and Sport. AT and NHS tires are for Non-Highway Service. 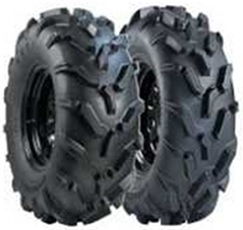 "AT" tires are designed for ATV Applications. 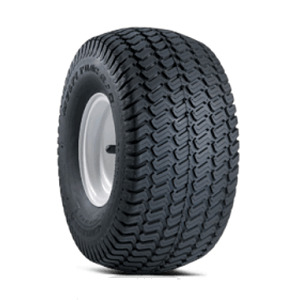 "NHS" tires are designed for Utility Vehicle Applications. 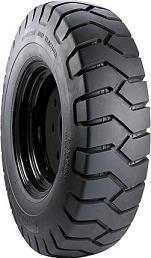 Industrial Standard Duty Forklift tire. 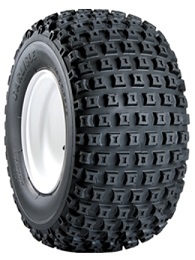 ATV/UTV Tire for Hard Surface Applications such as Concession Vehicles on Golf Courses. 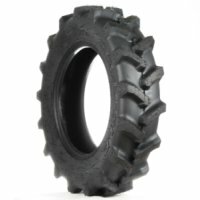 ATV/UTV tire for Field, Farm and Mixed Environment. Lawn and Garden / Golf - Outdoor Power Equipment Premium Level Golf Cart tire. 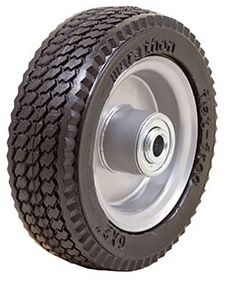 Lawn and Garden Golf Cart tire. 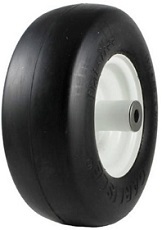 Flat Free PU Tire for Hand Trucks and Casters. 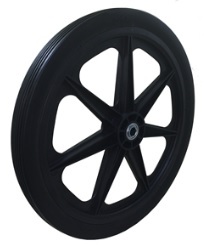 Solid PU Flat Free Wheel and Tire Assemblies for Lawn, Garden and Marina Carts. 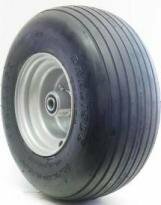 Flat Free PU Tire for Wheelbarrows and Carts. 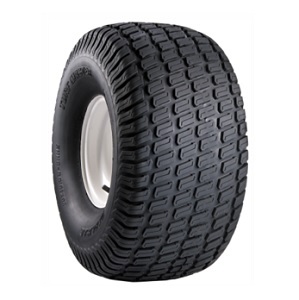 Solid PU Flat Free Tire Ideal For Power Equipment, Marina Carts and Lawn and Garden Carts. 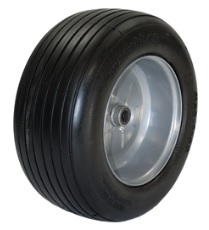 Bias Pneumatic Tire and Wheel Assembly for Wheelbarrows. 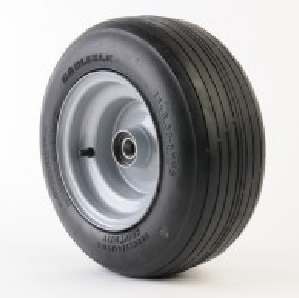 Bias Pneumatic Tire and Wheel Assembly for Hand Trucks and Casters. 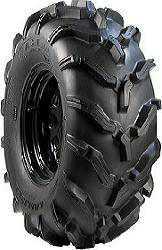 ATV/UTV Mud Trail Terrain tire. 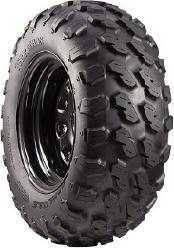 ATV/UTV Mud Wolf Mud Trail Terrain tire Performance in a Lighter 14" Version. 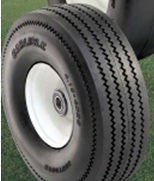 Lawn and Garden / Golf - Outdoor Power Equipment Turf tire. An Ideal Choice for Professional Users Requiring the Highest Performance and Dependability from their Equipment. 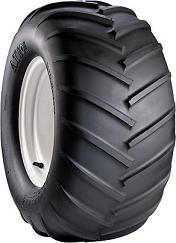 Agricultural R-3 Bias Rear Tractor (Drive) Shallow Tread tire for General Turf and Mowing Applications. 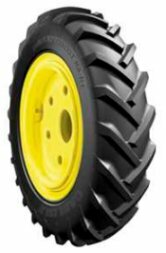 Agricultural Lawn and Garden / Golf - Outdoor Power Equipment tire Often Used for Tillers, Garden Tractors, Trenchers and Snow-Throwers. 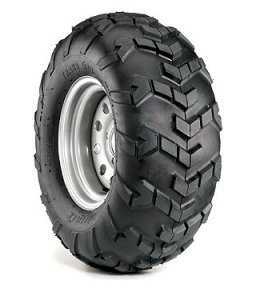 Industrial Forklift and Material Handling tire with Extra Heavy Duty Sidewall. 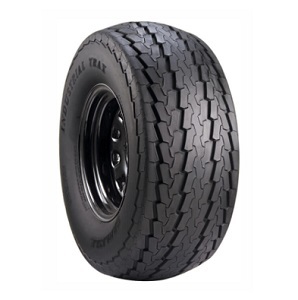 Radial Trailer tire for Trailers, Toy Haulers and Towables. 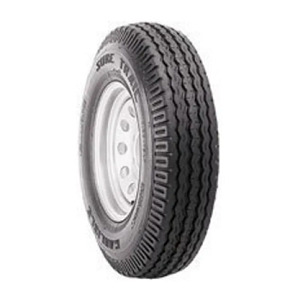 ST Special Trailer Radial tire for Trailers in Highway Service. 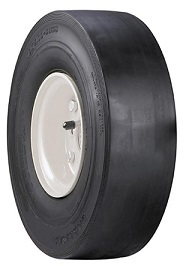 Flat Proof Rib tire for Zero Turn Lawn Mowers. 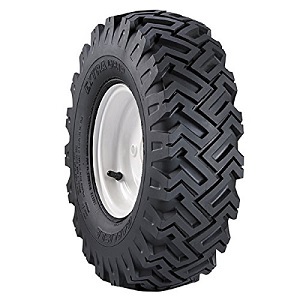 Solid tire for zero turn lawn mowers. 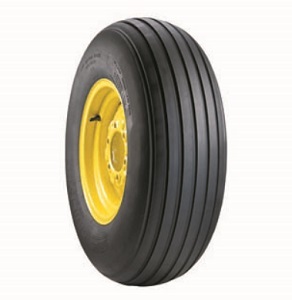 Industrial Road Roller tire for Paving Equipment. Lawn and Garden tire. Sawtooth is a Function Tread Design for Material Handling Equipment. Used for Small Industrial Product Applications such as Hand Trucks, Industrial Carts and Pressure Washers. 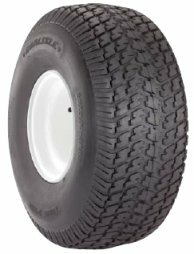 Lawn and Garden / Golf - Outdoor Power Equipment tire with a Turf-Friendly Smooth Profile for Pro Mowers and Grounds Maintenance Equipment. 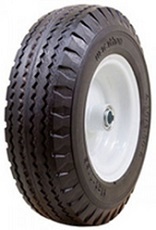 Lawn and Garden and Golf - Outdoor Power Equipment tire. Snow-Thrower Design with Added Traction. 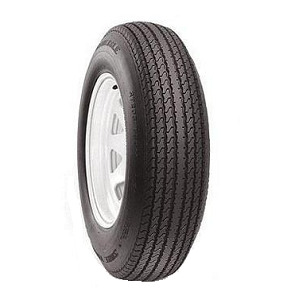 Bias-ply Trailer tire for Boat, Cargo, Horse, Stock, Construction, Utility and Other Trailer Applications where Durable Performance is Required. 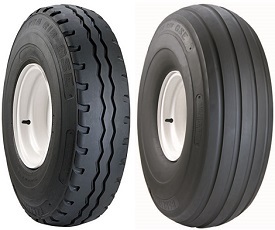 Bias-Ply Trailer tire with Optimal Performance where Rugged Performance and Sidewall Puncture Resistance is Required - Trailers for Construction, Utility, Agriculture, Light Marine, Light Travel, Cargo and Sports. 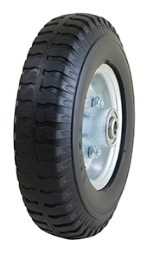 Lawn and Garden - Outdoor Power Equipment tire for ZTR Mowers, Golf and Other Applications. 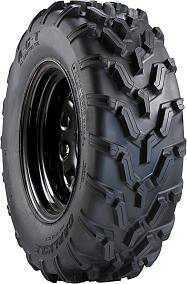 ATV/UTV Powersports tire. Non-Highway Service (NHS). 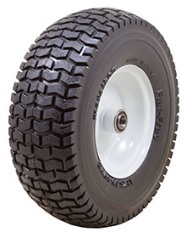 Lawn and Garden and Golf - Outdoor Power Equipment tire. 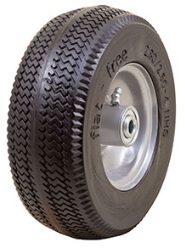 Versatile Stud Tread Design Suitable for a Variety of Rugged Applications including Hand trucks, Industrial Carts and Pressure Washers. 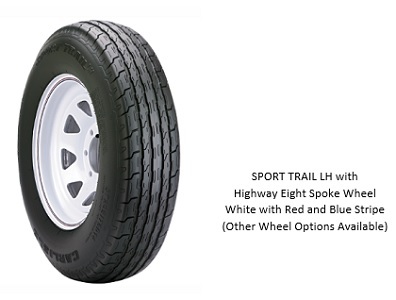 Highway Speed Bias Trailer tire Suitable for RV, Towable Utility Trailers, Boat Trailers, Horse and Stock Trailers, Cargo and Specialty Trailers. 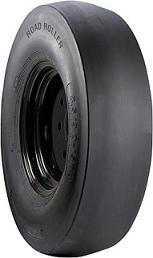 Highway Speed Trailer Tire. 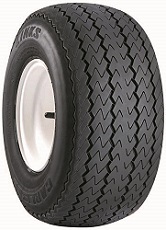 Suitable for Utility Trailers, Snowmobile Trailers, Boat Trailers, Stock Trailers, Log Splitters and Campers. 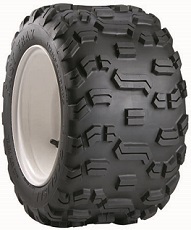 ATV/UTV tire for Versatile All-Terrain Use. Super OEM Replacement. 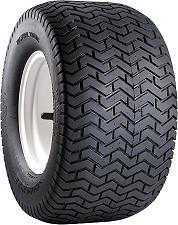 Lawn and Garden / Golf - Outdoor Power Equipment tire Suitable for Golf Cars and Closed Community Vehicles. 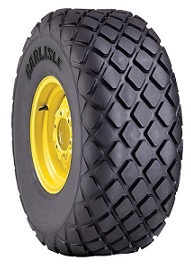 Agricultural Bias I-3 Traction tire for Implement and Backhoes while in Service. 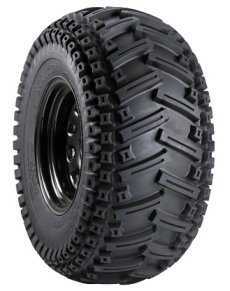 Ag / Construction Extra-Load Rated Trac Chief All-Purpose Skid Steer tire. For Skid Steer, Backhoe, Subcompact Tractor, Aerial Platform Lifts, Rough Terrain Forklift and Other Applications where Extra load is a Requirement. 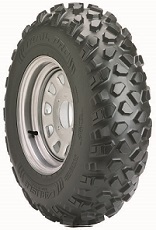 Light-Weight, Versatile Bias Tire for Recreational and Sport ATV, UTV and Side-by-Sides in Mixed Terrain Applications. 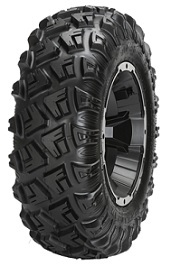 ATV tire Designed with a Sport-Specific Tread Pattern. 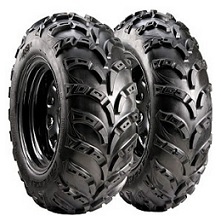 ATV/UTV tire for Any Off-Road Conditions. 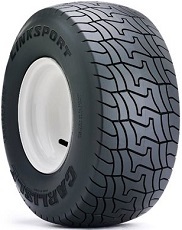 Lawn and Garden / Golf - Outdoor Power Equipment tire Usually Seen on Professional ZTR Mowers. 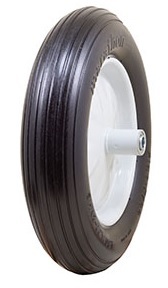 Agricultural Lawn and Garden / Golf - Outdoor Power Equipment tire. 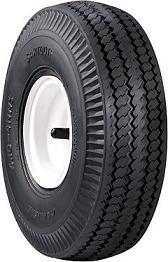 One of the Original Golf Cart tires - a Traditional Course Classic. 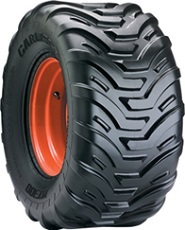 Lawn and Garden tire for Garden Tractors, Riding Lawnmowers and Push Mowers. 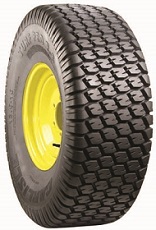 Agricultural Lawn and Garden Turf Handler tire. For Turf and Mowing Applications. 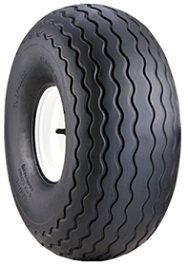 Agricultural Lawn and Turf R-3 tire for Turf and Mowing Applications. 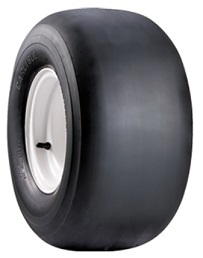 Lawn and Garden / Golf - Outdoor Power Equipment tire Popular for Residential Mowing Applications. 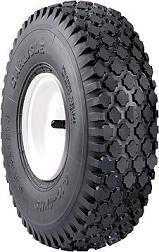 Lawn and Garden / Golf - Outdoor Power Equipment tire. 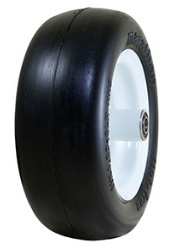 Modified Round Shoulder Version of the Original Turf Saver and Designed for Use on Residential Riding Lawn Mowers. Also Commonly Used for Towable Lawn Carts, Spreaders, Sprayers and Other Mower Attachments. 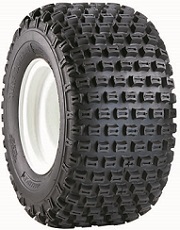 Lawn and Garden tire Providing Supreme Traction, Turf Protection and Durability for all Grounds Care Needs. 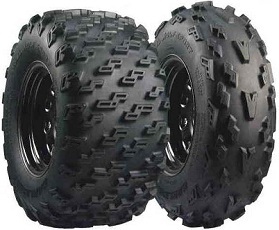 ATV/UTV tire which can be Used from Competitive Track to Recreation. 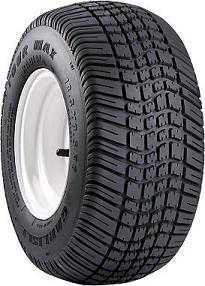 Lawn and Garden / Golf - Outdoor Power Equipment tire. Applications range from Residential Zero Turn Mowers to Utility Vehicles. 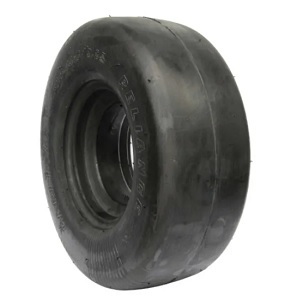 Ag / Construction Severe Service Skid Steer tire. 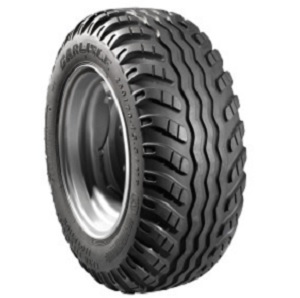 Ag / Construction Extreme Service Skid steer tire which Excels when Resistance is Needed on the Worksite against Abrasive Materials such as Rocks, Concrete or General Demolition. Bias Construction Tire for Severe Duty and Mixed Service Applications. 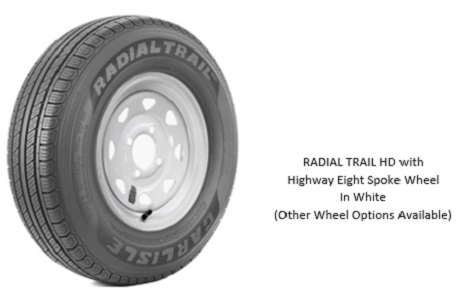 Radial Trailer tire with Distinctive Performance Look for Trailers, Toy Haulers and Towables. 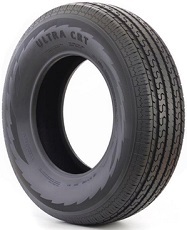 Lawn and Garden / Golf - Outdoor Power Equipment Ultra High Flotation tire. Most Often Utilized on Golf and For Large Grounds Maintenance Equipment Applications. 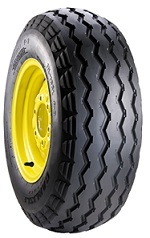 Ag / Construction tire for Loader of Every Type Including Aerial Platform Lifts, Backhoes and Skid Steer Loaders. 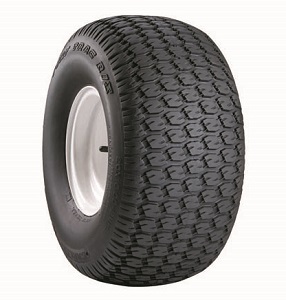 Bias-Ply Trailer tire for Trailers, Toy Haulers and Towables and Other Trailer Applications where Durable Performance is Required. 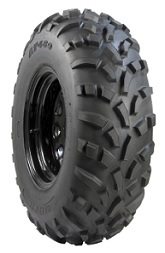 All-Purpose Utility Tire for Side-By-Sides and Utility ATVs at Work or Play. 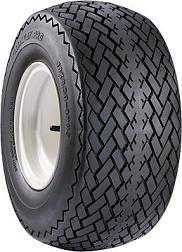 Lawn and Garden / Golf - Outdoor Power Equipment tire. Classic Wheelbarrow Rib for Lawn Carts, Spreaders and Wheelbarrows. 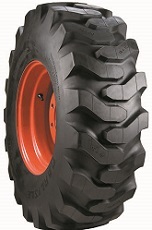 Turf Friendly Compact Tractor Skid Steer tire for Tractors with less than 30 HP. 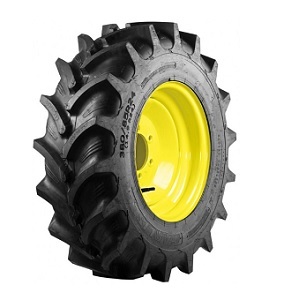 Agricultural Bias Rear Tractor (Drive) tire for Industrial Tractor/Construction Service. 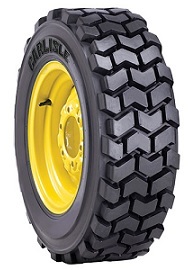 Excellent for snow throwing equipment and other applications requiring aggressive traction.